Virginia Gov. 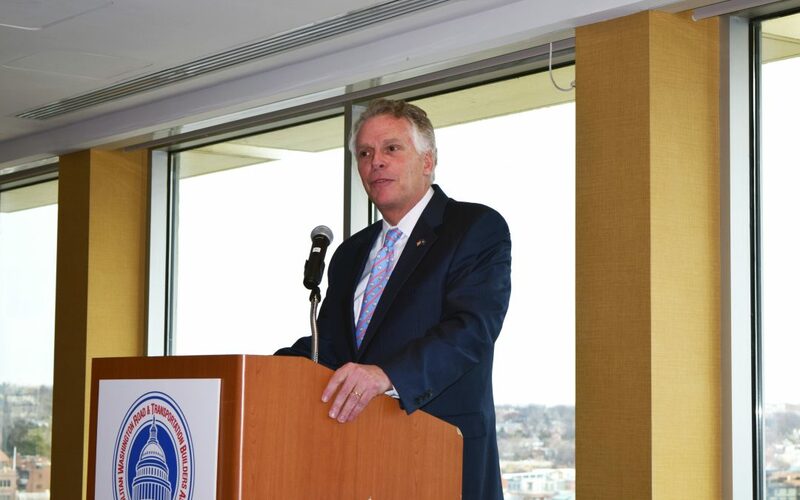 Terry McAuliffe (D) emphasized the importance of transportation infrastructure during a Dec. 16 speech to nearly 100 members of ARTBA’s local chapter, the Metropolitan Washington Road & Transportation Builders Association (MWRTBA). McAuliffe noted several large ongoing transportation initiatives in the region, including a $2.5 billion deal for express lanes and area transit done through a reformed Public Private Partnership (P3) process with no additional costs to taxpayers. The commonwealth this year also was the recipient of a $165 million FASTLANE grant from the U.S. Department of Transportation for the Atlantic Gateway Project that will work to address bottlenecks on the I-95 corridor in Northern Virginia. MWRTBA’s members include contractors, subcontractors, materials suppliers, engineering firms, law firms, accounting firms, bonding and insurance firms, the construction equipment industry, and the traffic safety products industry in the District of Columbia and the Metropolitan Washington area. 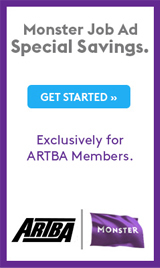 Contact MWRTBA Executive Director Mike Sakata or visit www.mwrtba.org to find out more.